Because of an accident, a man who possesses godly skills at opening locks catches the eye of a female detective and they go on to solve cases together. Mu Xia (Jin Shijia) is a talented locksmith. 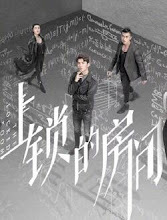 While dealing with a strange murder case within a locked room, Qin Zuoman (Chuo Ni) inadvertently discovers that Mu Xia is the new security consultant hired by the police academy. 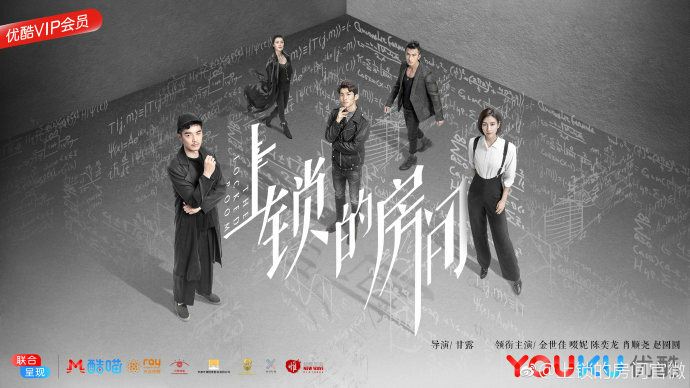 As more locked room cases arise, the simple-minded Qin Zuoman, the monotonous Mu Xia and celebrity cop Tan You (Chen Yilong) join hands to form an investigative team that seeks to uncover the truth through every door. It was adapted into a Japanese Getsuku television drama series in 2012 also created by Yusuke Kishi. It is Xiao Shunyao's first time playing a villain. Let us know why you like The Locked Room in the comments section. Please also share these fun facts using the social media buttons below.